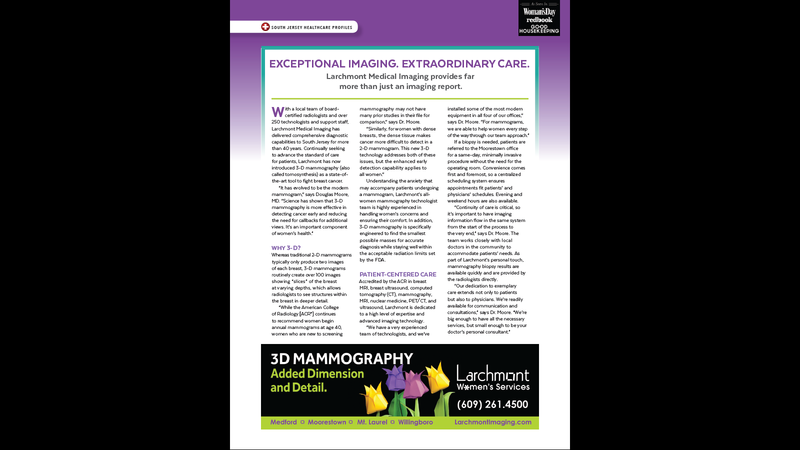 At Larchmont Medical Imaging, we want to make the imaging experience as simple and hassle-free as possible so that you can focus on getting the diagnostic answers you need. That’s why we’re a preferred provider with most insurance carriers in our area. To serve our patients better, we also continue to maintain and add new carriers regularly. We can give you the information you need to verify coverage with your insurance carrier’s member services department (please note that patients are responsible for verifying coverage). And if coverage isn’t available for the procedure you need, our billing department will work with you on an alternative method of payment. We ask that you make any required copayment at time of service. Patients can verify applicable radiology co-pays with their carrier if uncertain. Accepted forms of payment are VISA, MasterCard, check, E-check, money order, or cash. Please call us if we can be of further assistance. And thank you for choosing Larchmont Medical Imaging for your diagnostic needs.